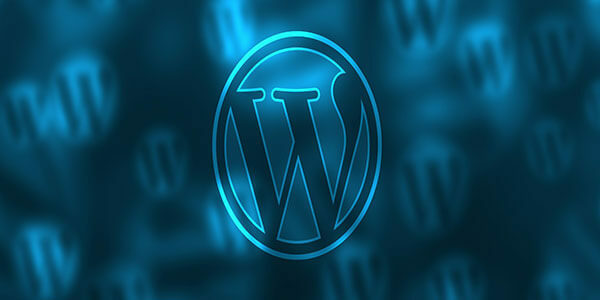 While on the subject, you may wish to know whether WordPress and Joomla offer add-ons to enable you to extend your site. Certainly, they offer multiple add-ons which will find appropriate utility for your site. Aesthetics:– Themes and templates terms known by WordPress and Joomla respectively. Both the platforms have multiple varieties of extensions or plugins to offer, but WordPress walks away with the cake in terms of numbers. As per the last count, official directory WordPress.org somewhere around 55,000 + free plugins in addition to premium plugins running into thousands are available. Over 5,000 + free themes plus thousands of premium themes are available. Currently Joomla has an approximate 8000 + extension as stated in the official Joomla extension library. As there is no official Joomla template library to find out the current Joomla templates, for the purpose of records, Google search renders a wealth of premium Joomla templates. Are WordPress & Joomla Platforms Secured? Needless to say, the central software of both the premium content management systems is secure. In fact, each platform features third-party plugins or extensions for additional security protocol. It is easy in-dashboard update systems for keeping everything updated. Having said that, security issues are bound to occur as each platform is extensible and human error cannot be ruled out either. It has been found that Joomla sites are prone to a greater degree of hacking in comparison to their market share. Moreover, in most of the situations, there is nothing characteristic about each that makes one platform more secure or less secure. At the same time, WordPress accounted for approx. 74% of the hacked websites which amounts to approx.25% larger than its market share. However, even with this pitfall, WordPress fared much better than Joomla. Which is better? Joomla v/s WordPress? cent percent perfect technically in all situations. platform is better for me”. Particularly for non-developers, it is most user-friendly content management system. You could save on time and money and get an attractive website instantly active. You can find free and professional help if you run into any firewalls. Joomla can offer you more flexibility for displaying different types of content and managing users if you are a developer or even willing to hire one. However, it is pertinent to consider that the market share of Joomla is descending while it is not with Drupal and WordPress. An evolving content management system needs to be considered for the future as Joomla still holds the second position. Your suggestions and comments are welcome; do you agree or disagree on Joomla v/s WordPress after going through the above.